Who is Harmoney and what is Marketplace Lending? 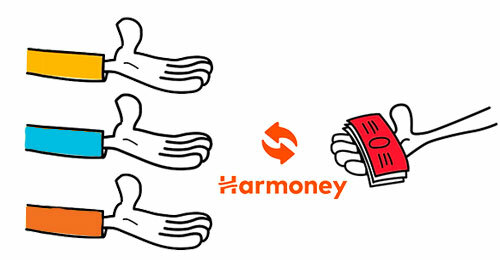 Harmoney is NZ's largest lending marketplace. Our marketplace matches people who want to borrow money, with those who want to lend money. It's people lending to people. Harmoney operates a Marketplace where both retail and institutional lenders can invest their funds. Retails lenders are everyday people lending money in the Marketplace; while institutional lenders, are financial institutions lending money. As of April 2018, Harmoney will become an Institutional lender. Each lender plays an important role in the Marketplace, providing diversity of funding and ensuring loans are funded quickly and efficiently. In fact, in most cases, funds can be advanced within a day of a loan being submitted to the marketplace. * Depending on your bank, the funds transfer may take up to three working days to show in your account. Harmoney's role is to provide Borrowers a place to make loan applications, and a place for Lenders to invest their money in these loans. Harmoney also ensures that lenders and borrowers in the marketplace are of good standing. How do Borrowers use the marketplace? To list a personal loan in the marketplace, Borrowers complete a 100% online application via Harmoney ( click here to learn more). 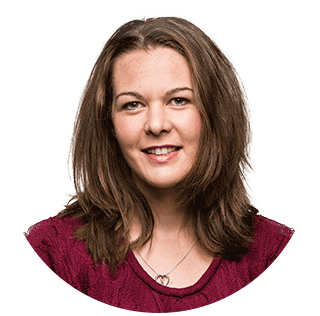 As a responsible lender, Harmoney runs a bespoke credit screening on all applications, and assigns a personalised interest rate based on the borrower's personal circumstances. Once approved, the Borrower has an opportunity to tell their story and a chance to explain what they will use the money for. The loan purpose will help lenders to decide whether to invest in that personal loan or not. Borrowers then have 30 days to submit their personal loan. Click to learn how you can apply to list your personal loan in the marketplace. How do Lenders use the marketplace? Lenders sign up to invest in the Harmoney marketplace. 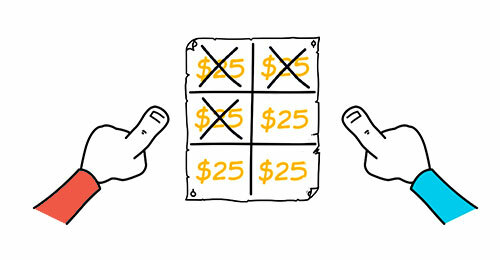 Loan investments in our Marketplace are split into $25 chunks, which we call 'notes'. For example, a $10,000 personal loan would be split into 400 notes. This means that rather than invests $X into each loan, a Lender invests X notes into each loan. 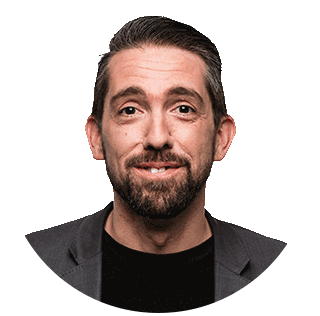 By using this fractionalised method, we give our Lenders the ability to diversify their investments over hundreds or even thousands of individual loans. It also means that each individual loan is typically funded by several Lenders. Click here to learn more about lending. 99% of personal loans in the Harmoney marketplace are fully funded within 24 hours (FY17). * Depending on your bank, the funds transfer may take up to three working days to show in your account. Borrowers make monthly repayments to Lenders via Harmoney. These repayments are paid into the individual Lenders' accounts as principal and interest payments. Lendes can then either re-invest, or withdraw their funds. Why is Harmoney the best choice for you? Subject to funding. 99% of loans listed in the marketplace reach full funding within 24 hours (based on loans submitted in FY2017). Further information on unsecured personal loans can be found on the Community Law website. Subject to approval and funding. Harmoney's interest rates are offered based on the individual borrower's credit assessment according to Harmoney's credit scorecard. In order to be approved and list your loan you must meet Harmoney's credit criteria and responsible lending requirements. Fees, charges, terms and conditions apply.